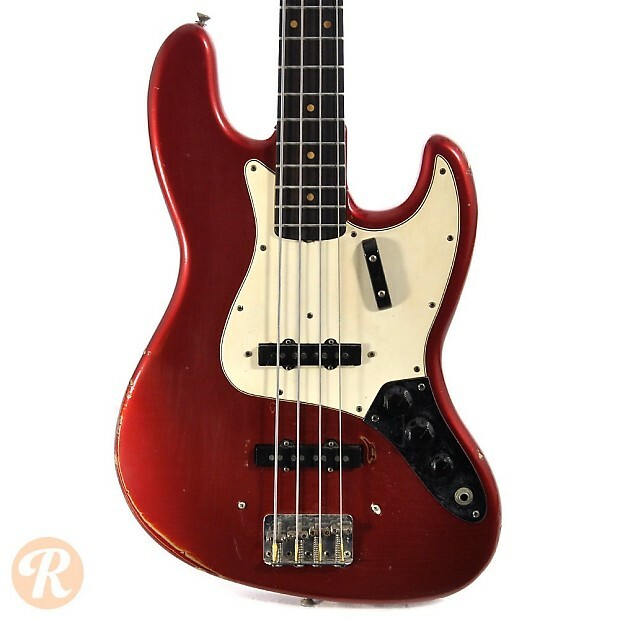 As the third full year of Jazz Bass production, 1963 Jazz Basses are extremely sought-after instruments. 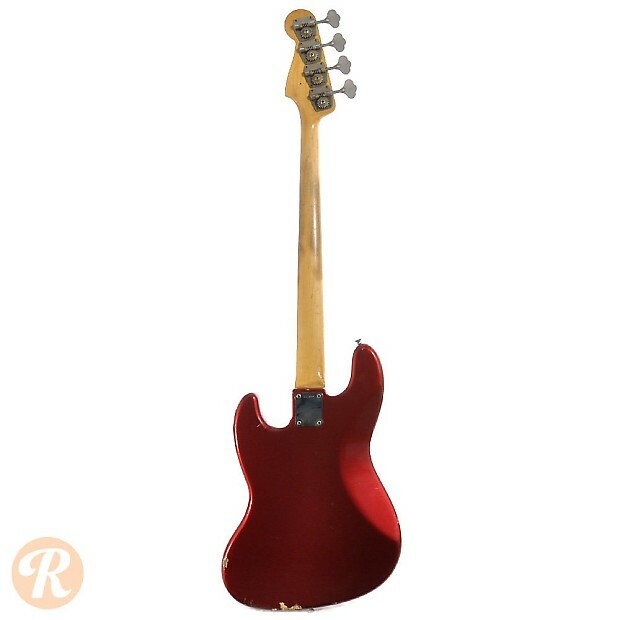 By '63, Fender had refined the original 1960 design to include a 3 knob control set to replace the original "stacked" configuration and a curved fingerboard, both introduced by mid 1962. 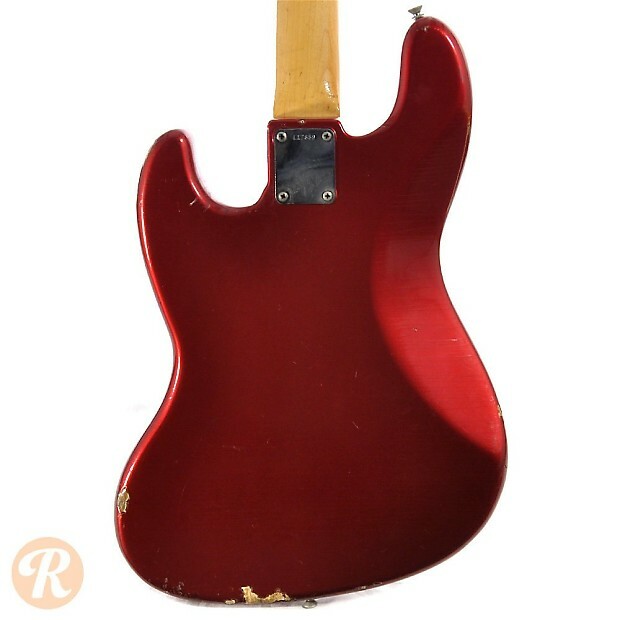 In 1963, the original string mutes were abandoned to allow players more direct playing control from their fingers. 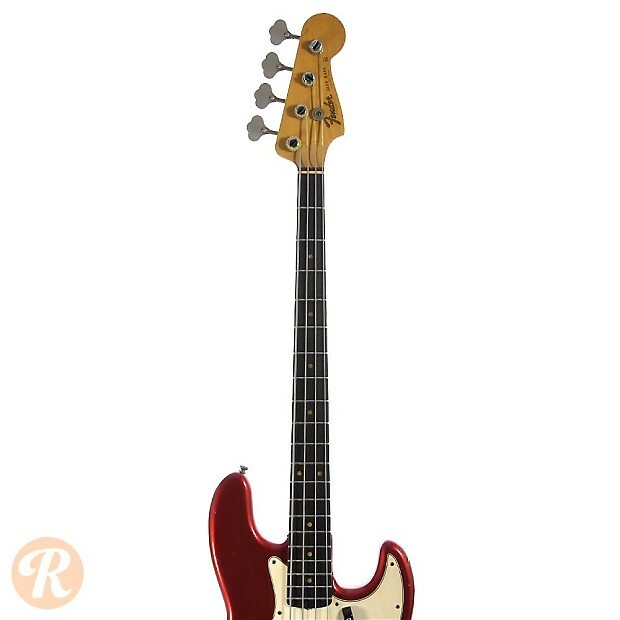 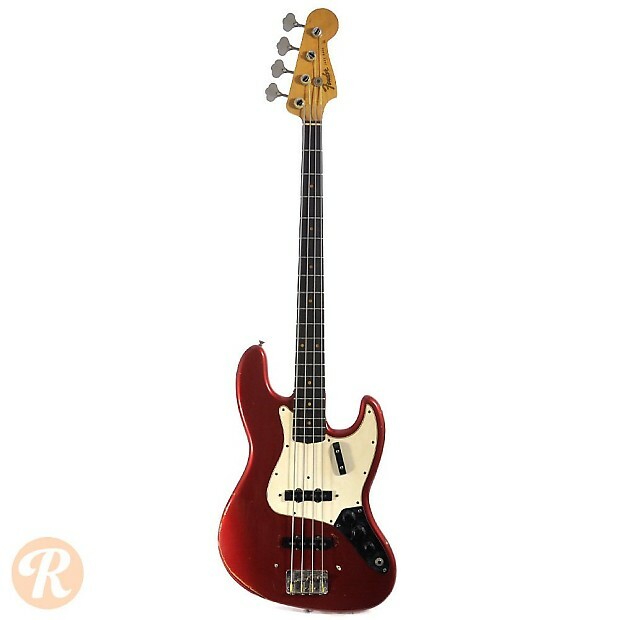 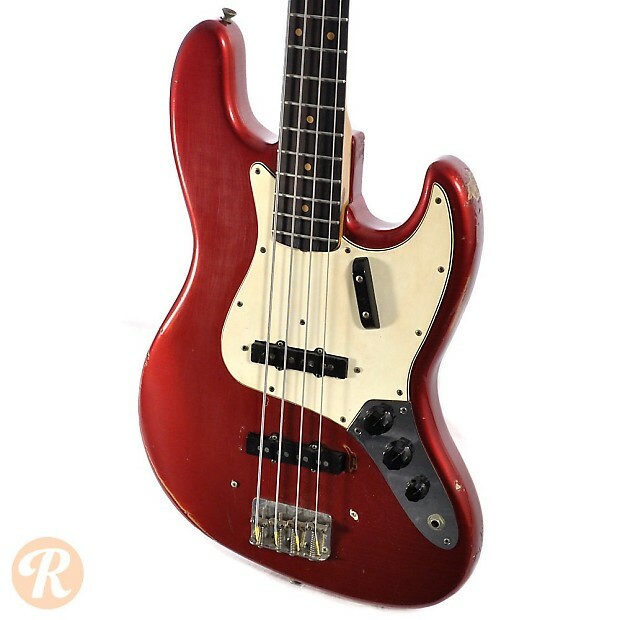 Unique to this Year: 1963 was the first year the Jazz Bass did not come standard with individual string mutes at the bridge.